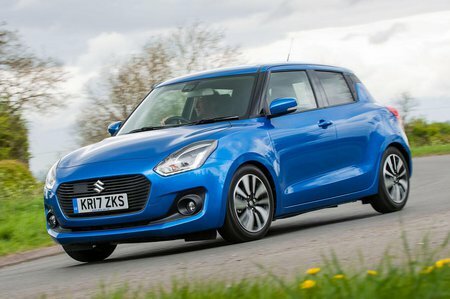 Suzuki Swift 1.0 Boosterjet SHVS SZ5 5dr 2019 Review | What Car? What Car? will save you at least £577, but our approved dealers could save you even more. This engine adds a mild hybrid system to the Boosterjet triple to improve low-end flexibility and improve the car’s green credentials. Refinement is good and the extra torque makes this feel like a much bigger engine. Only available in top SZ5 trim, though.